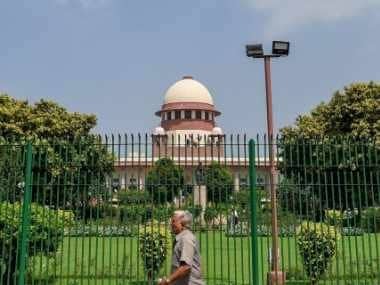 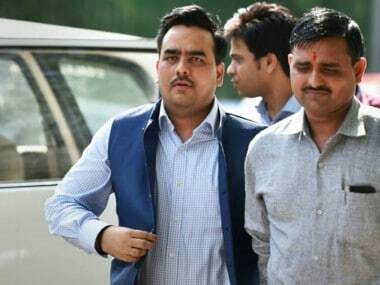 New Delhi: A Delhi court Tuesday dismissed the bail plea of journalist Upendra Rai, arrested in a money laundering case related to alleged extortion and dubious financial transactions. 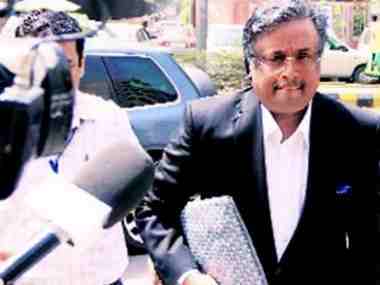 Additional Sessions Judge Rakesh Syal denied the relief to Rai, saying the allegations against him were serious. 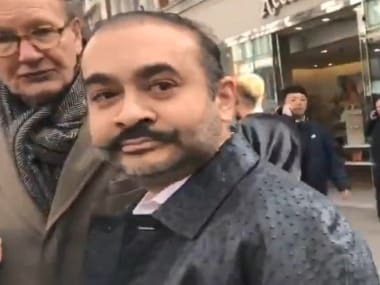 The court took note of the submissions made by ED's special public prosecutors NK Matta and Nitesh Rana that the accused may influence the witnesses and hamper the probe if released on bail. 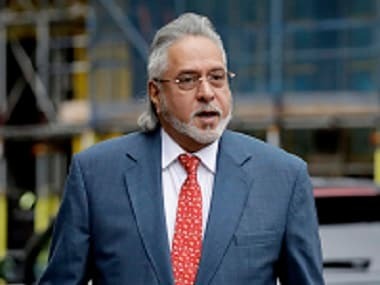 The journalist was arrested on 8 June by the ED under the Prevention of Money Laundering Act (PMLA) at the Tihar Jail here, moments after he secured bail in a Central Bureau of Investigation (CBI) case related to alleged extortion and dubious financial transactions.